In 2014 I hiked the Pacific Crest Trail in United States. A trail that spans 2660miles(4300km) from the Mexican to the Canadian border took five months to complete. During it's long walking miles, through the lengths of California, Oregon and Washington states, I faced many challenges living only in nature far from civilization. In the next 30 minutes I will share with you some of the lessons from the trail, and show with photos and videos, the amazing places it took me and the essence of such a different experience. For several months at a time, throughout a period of few years, I explored Africa with a backpack and a camera. Volunteering, working, living with the community and traveling opened up some very direct and powerful experiences. 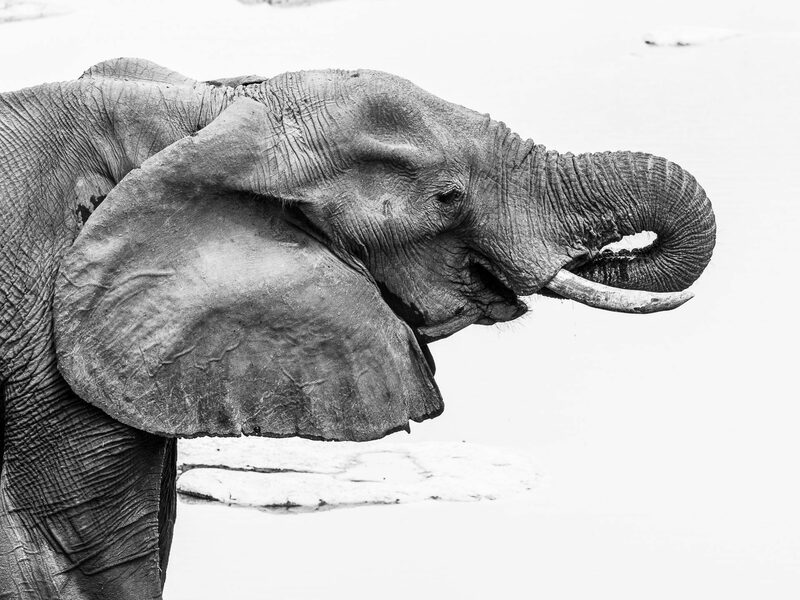 With its rare beauty and kindness like nowhere else, Africa can teach everyone something. I invite you to dive with me to a colorful journey of photos and videos in over 10 countries in Africa, the most exciting continent in the world!